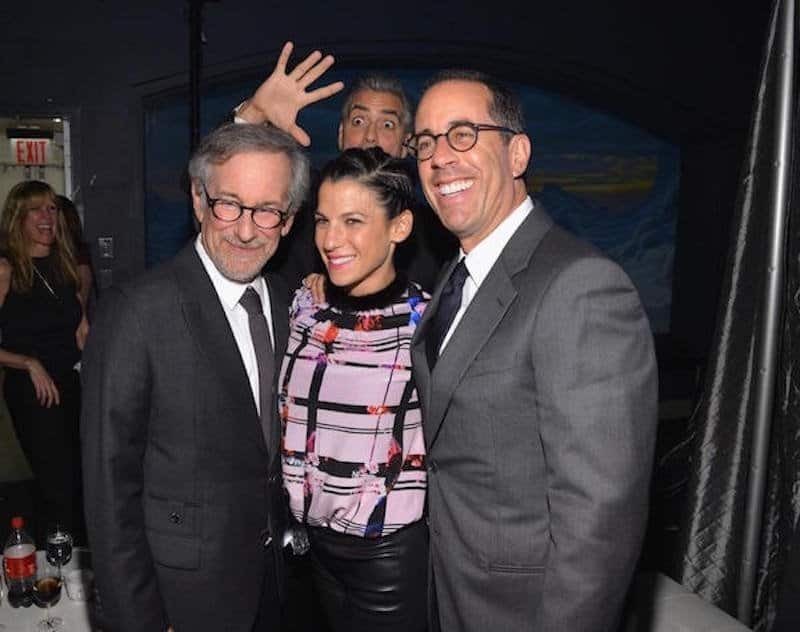 Photobombing has been around ever since the invention of photography, however it is more prevalent nowadays with the invention of digital cameras, smart phone cameras and the internet. Now, we can take a picture on our new iPhone or Android phone and simultaneously upload it to the internet in mere seconds. However, it’s not just regular folk who love taking pictures and photobombing, as we have ten pictures here of celebrities photobombing! 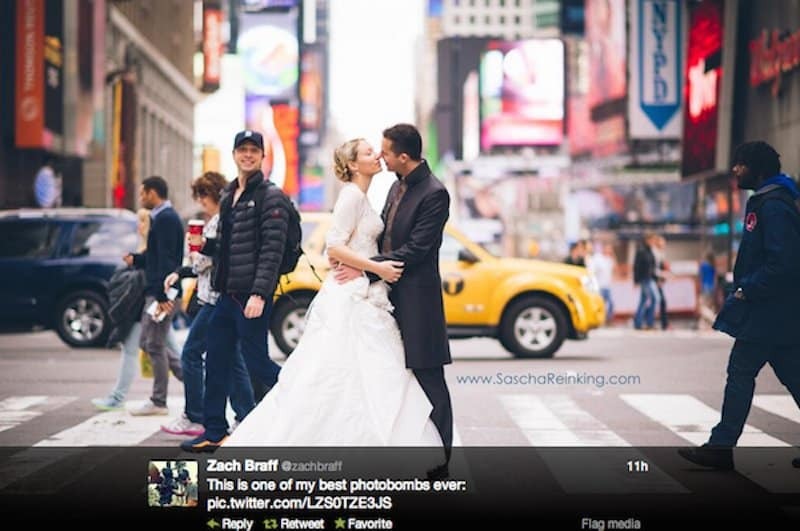 So, read on to see some of the your favorite stars photobombing! This isn’t a photobomb, this is a photo-bum. 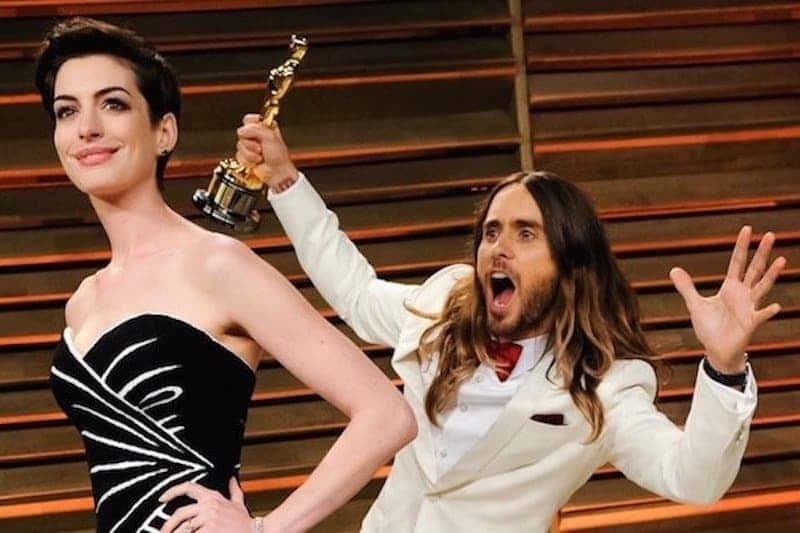 He must have been so happy to have won his Oscar. 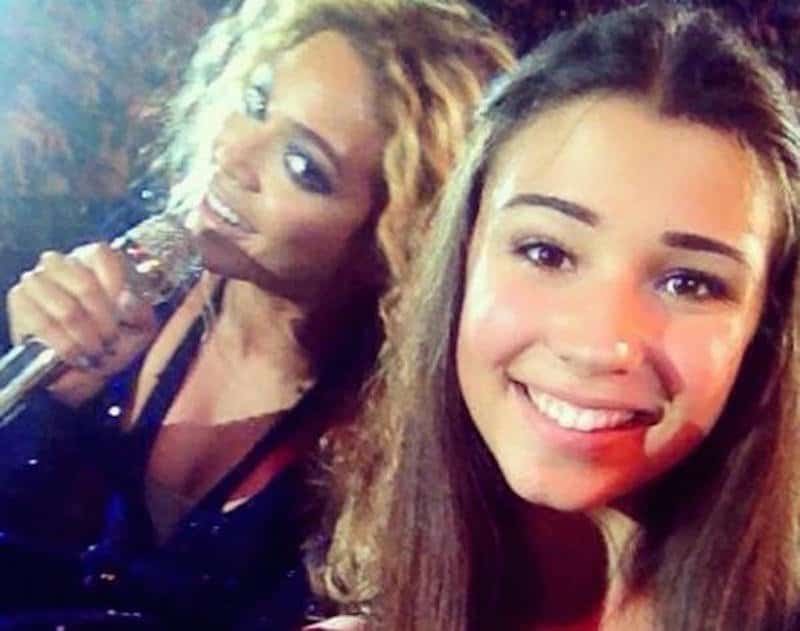 At least this fan has a photo with her idol. He just wanted to be around two beautiful actresses. 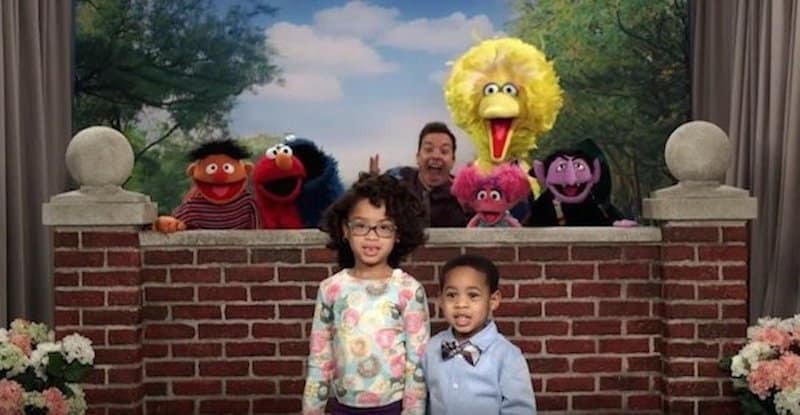 This is the cutest photobomb done by Jimmy Fallon and the Sesame Street characters. What a nice wedding photo. 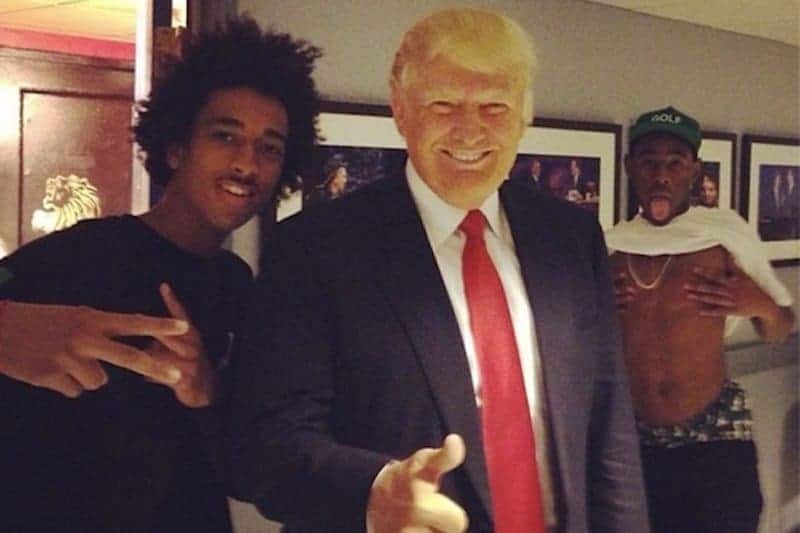 Donal Trump obviously had no idea what was going on behind him. 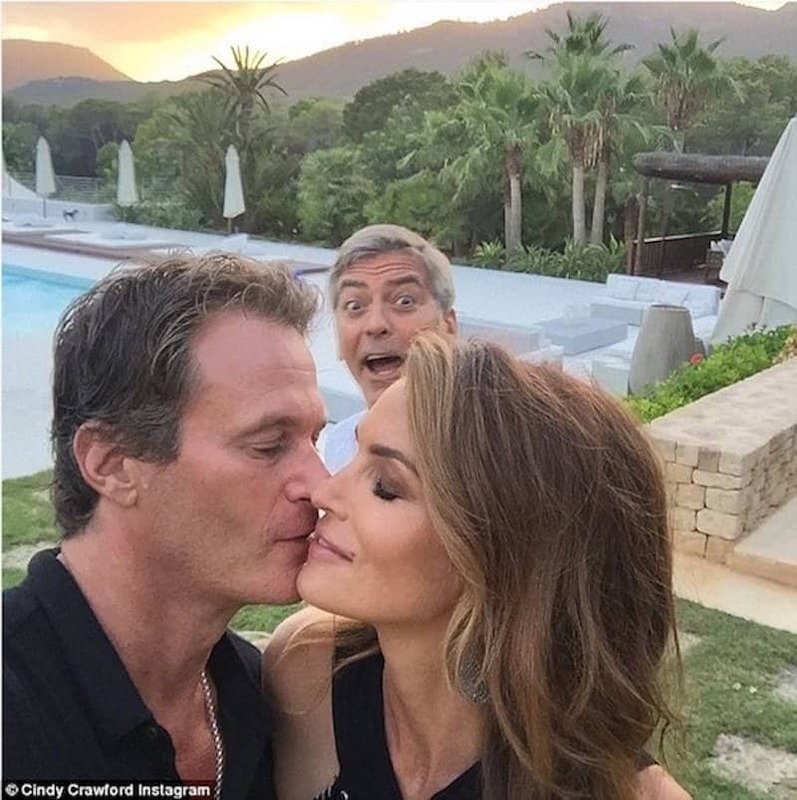 Imagine having George Clooney photobomb a picture of you and your partner having an intimate moment. 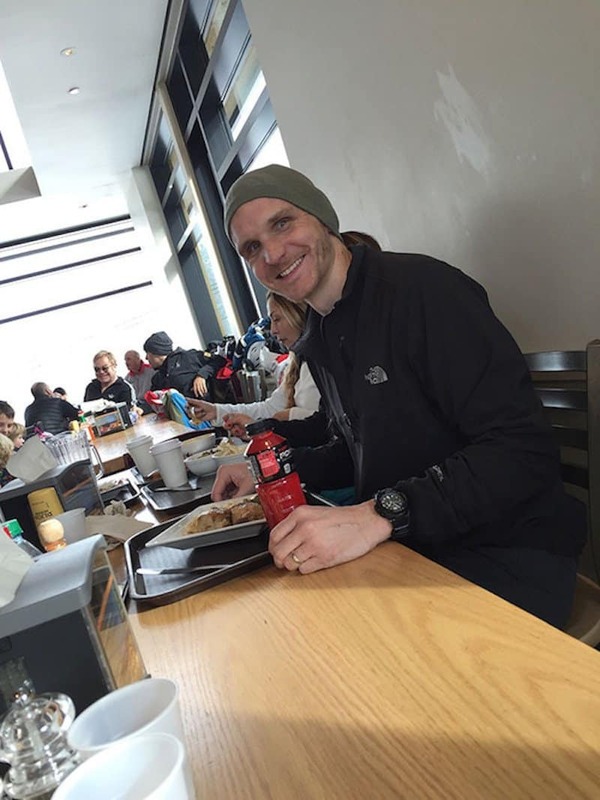 We wonder if the person taking the photo realized what was going on in the background. 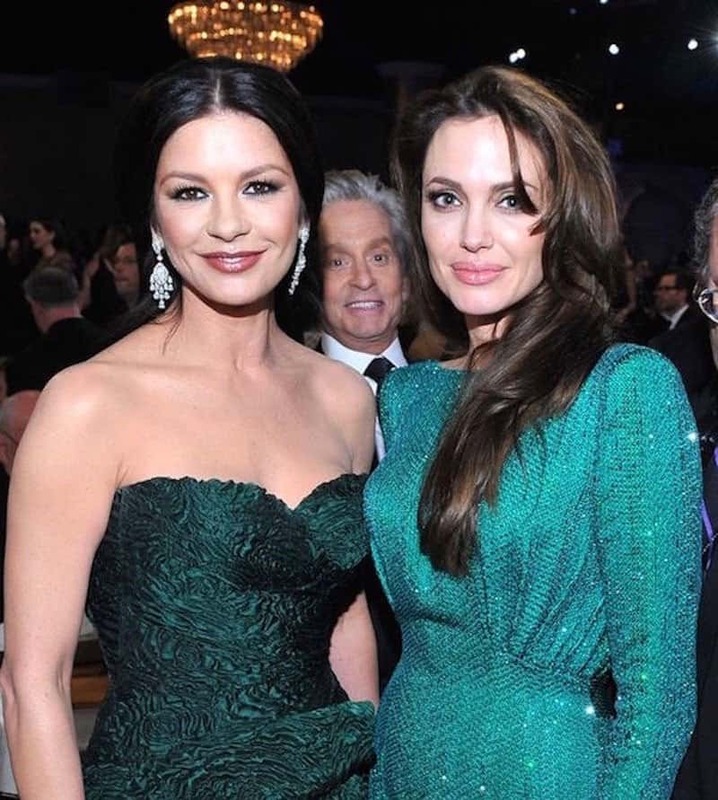 He really likes photobombing, doesn’t he?